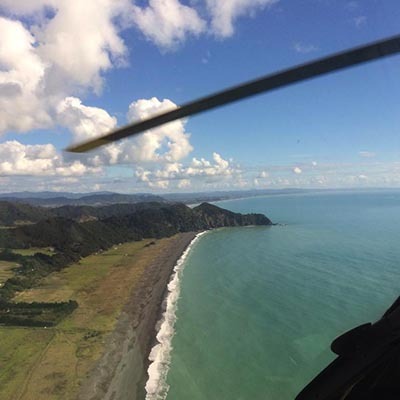 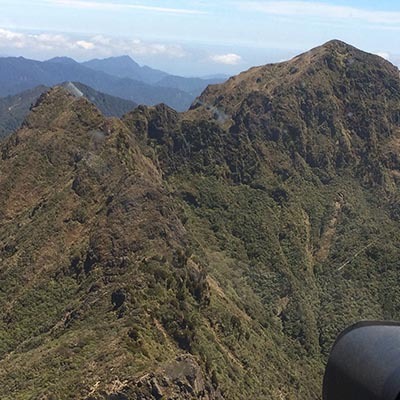 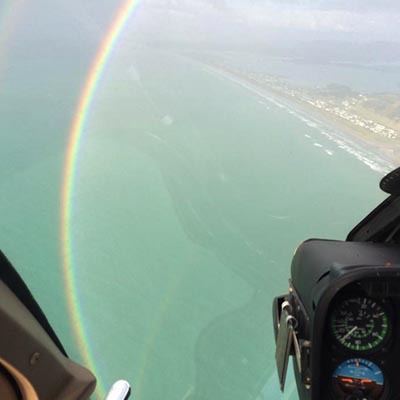 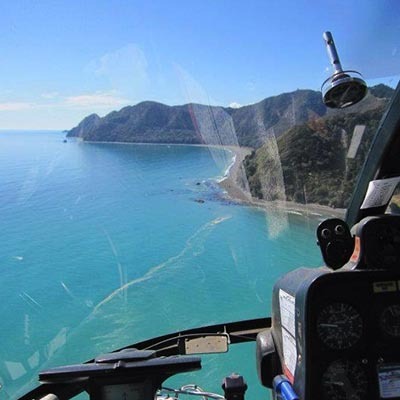 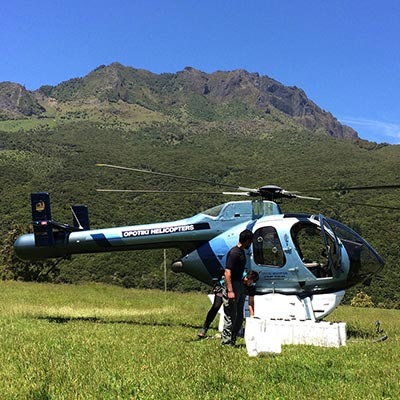 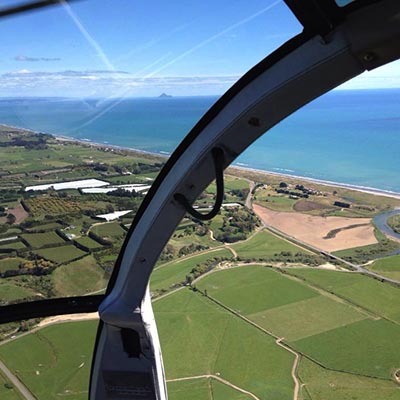 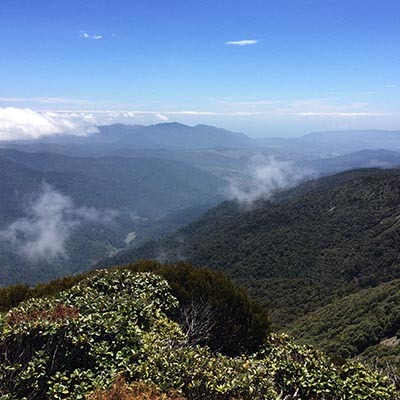 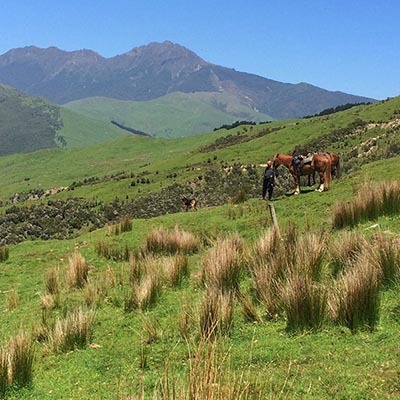 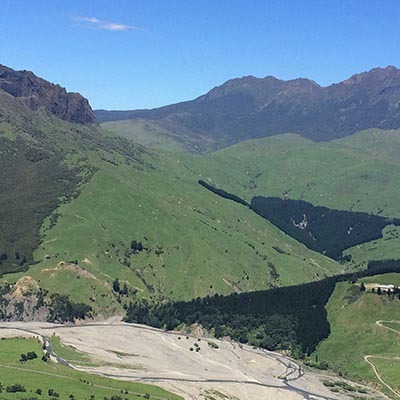 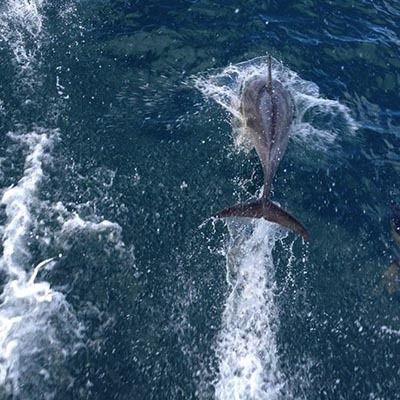 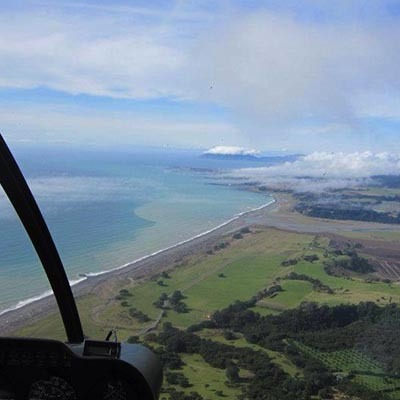 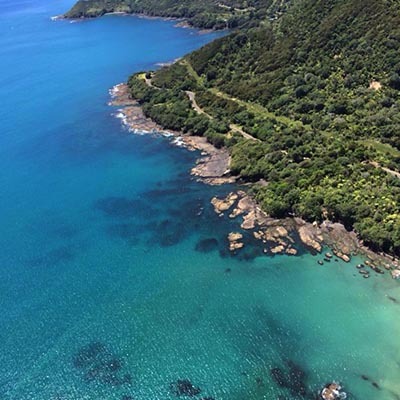 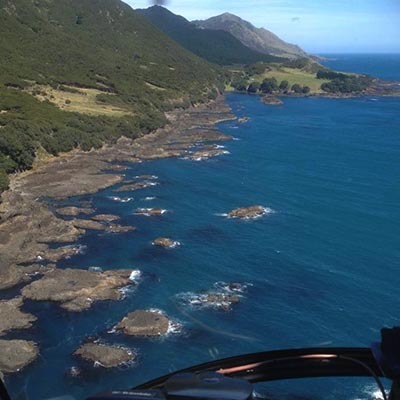 Opotiki Helicopters is available for Eastern Bay of Plenty sightseeing tours and general charters. 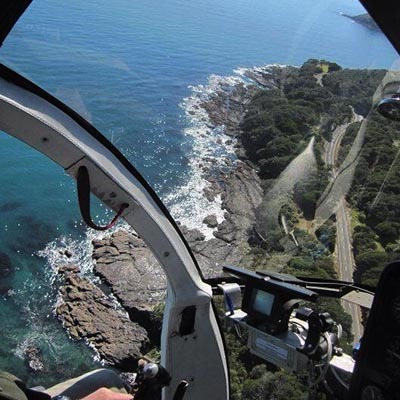 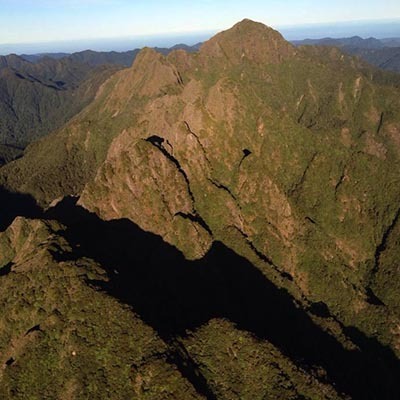 If you would like to explore the majestic wilderness and beautiful pristine coastline of the region from above, we can come up with a plan for you. 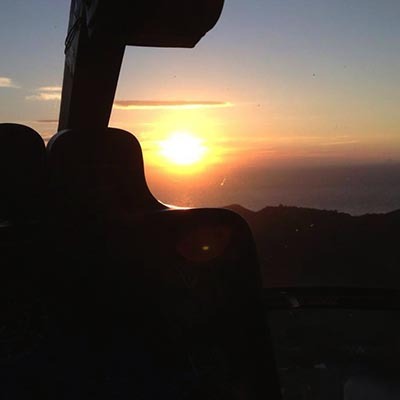 We are also available for weddings and other special occasions. 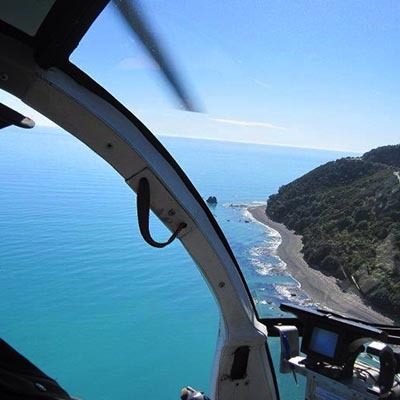 Contact us for more information and prices for your next sightseeing adventure or special occasion.